All of our products are made with pressure treated wood ensuring your shed is built to stand the tests of time. 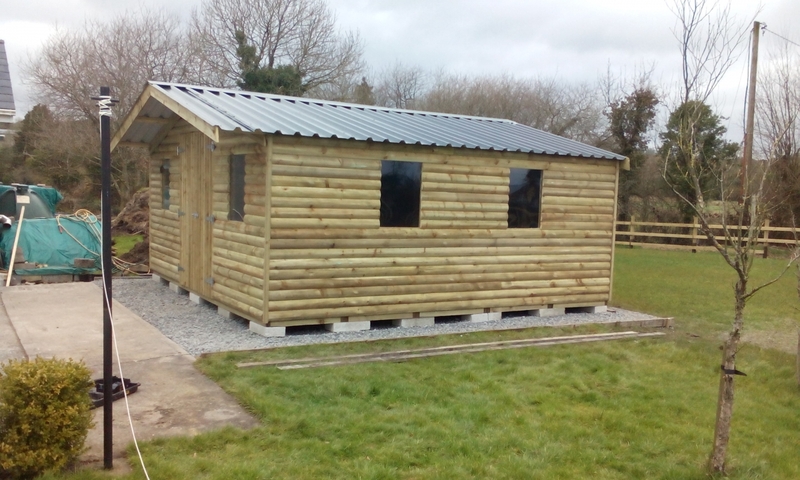 Each shed is dry lined and comes with single door and window with window boxes as standard (the number of windows vary according to the size of your shed). All of our products are available in both Log and Shiplap styles.